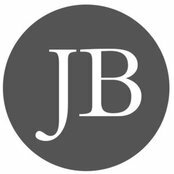 Architectural designer based in Spalding serving surrounding areas. 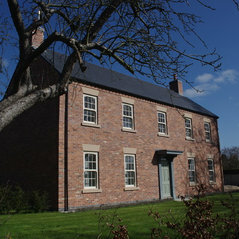 Specialising in residential & domestic projects large or small. Efficient, economical & friendly service. 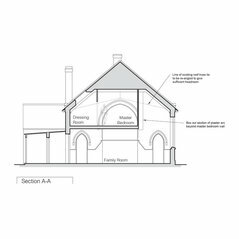 Architectural Services include; Extensions, conversions, alterations & new builds. 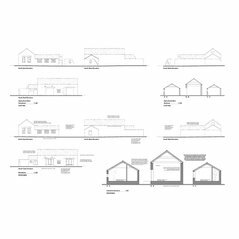 Sketch scheme proposals to fully detailed working drawings. Planning & Building Regulation Applications. 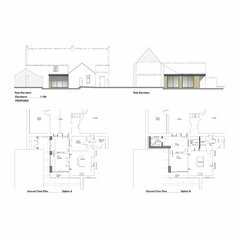 Mr James Bramma is very conscientious and kept us informed throughout our proposed barn conversion. He was very approachable and his work was excellent. We would certainly recommend him.